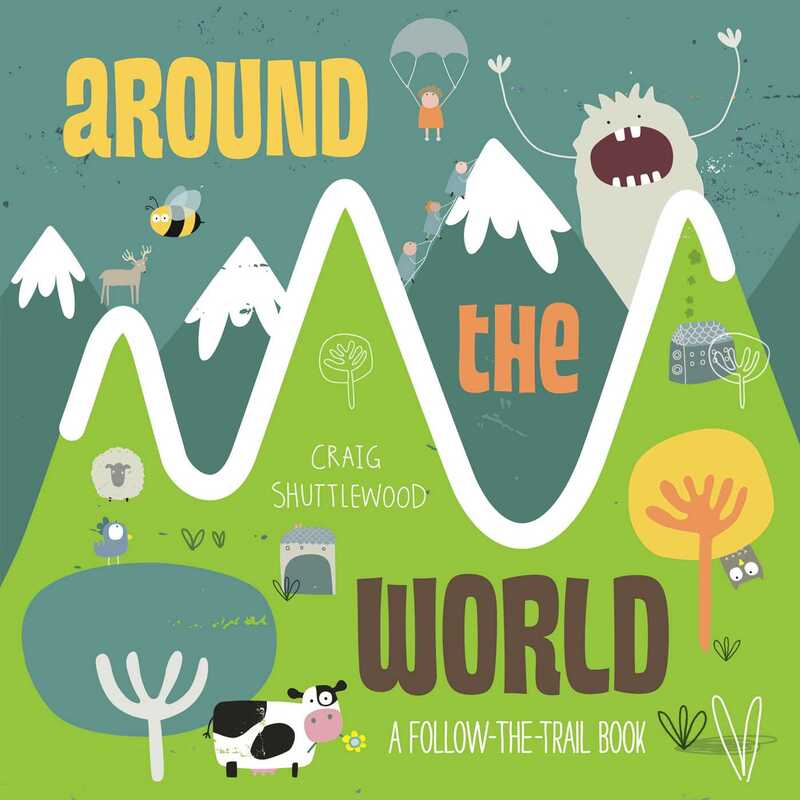 In this interactive novelty board book, little ones trace a die-cut trail to explore the world. Use your finger to help different creatures find their special trail around the world! This interactive board book lets little ones explore world by tracing a tactile pathway. Each spread will feature a different animal looking for its way through a different landscape, from a thick, green forest to a dry, orange desert. Craig Shuttlewood is an artist and illustrator from Brighton, East Sussex, who exhibits his artwork regularly. He combines paint, scribbles and drawing in his work.